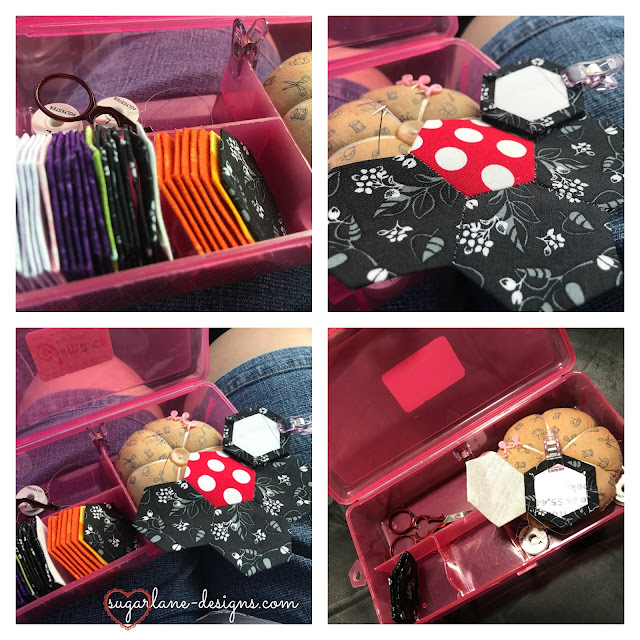 We had 28 at our little virtual sew-in on Friday night and what fun we had! 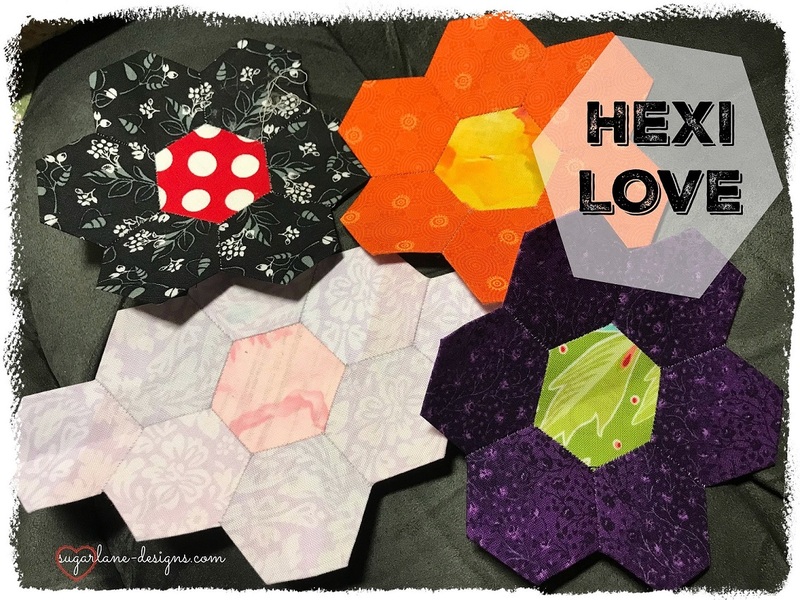 I managed to get caught up on some hexi-love. I'm part of an online hexi swap and I thought it might be a good idea to get some prepared ahead, for those times when I can't manage to get them done on time! I enjoy handwork in front of the tv....it's always relaxing. I'm sorry it has taken me a week for the draw but since we've had internet problems and the storm knocked out our power and I had to reformat my computer, I've had issues with uploading and resizing my photos. I think I've got it sorted now! I'll be sending your prize out to you soon. Your prize will be in the mail soon too! 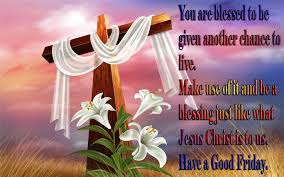 I hope you're enjoying a very restful, blessed and safe Easter break....and for those of you who believe, keeping in mind the reason we have this very special celebration in the Christian calendar...the very generous gift of life so that we might live. My sleepy FNSI helper helped me with sign-ups today! It seems I can't get near the computer without Milo, who continues to grow each day. Our babies had the last of their needles this morning when our resident travelling vet came over. Dr Kate was shocked to see how much they'd grown with Mocha now 2.4kg and Milo a hefty 2.8kg. They've developed their own personalities now.....Milo is my boy....he loves cuddles, being close by and nibbling on my necklace. Mocha, on the other hand, is Mr B's girl, an independent tomboy who loves rough and tumbles and hunting geckos, even though they're on the outside of the window! It's lovely to watch their personalities blossom as they grow. It's so nice too, to be able to be connected again. I've missed blogging. It's so strange not having internet as we become so reliant on it....how on earth did we function before!? Mind you, our phones weren't dependent on internet service, home or mobile. Although mobiles didn't exist then, we could still get in touch with the old dial phone. 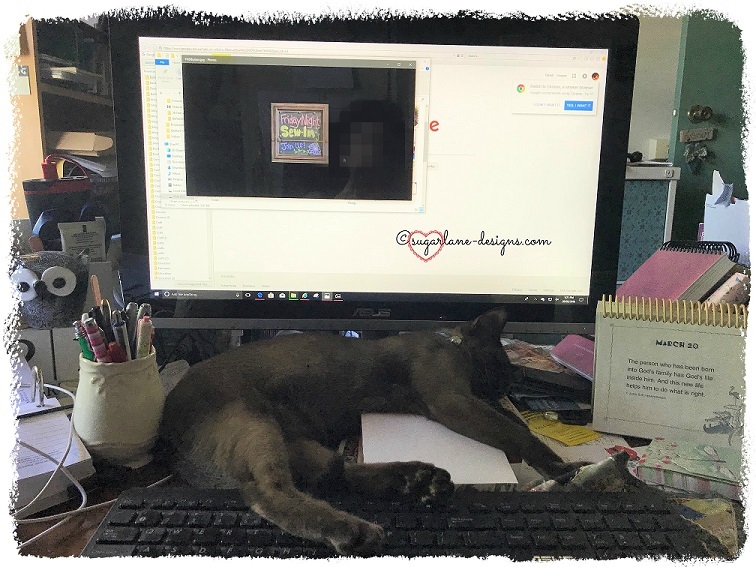 Sometimes I wonder whether we would be better off with the 'olden days', but then I think about blogging, and the inconveniences are worth the friends we make over the blogosphere, don't you think? 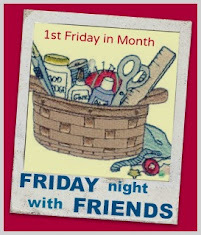 Which leads me to another cyber-get-together: our monthly FNSI. Delayed due to the lack of connective fibres, but definitely not forgotten, nor will it be missed! 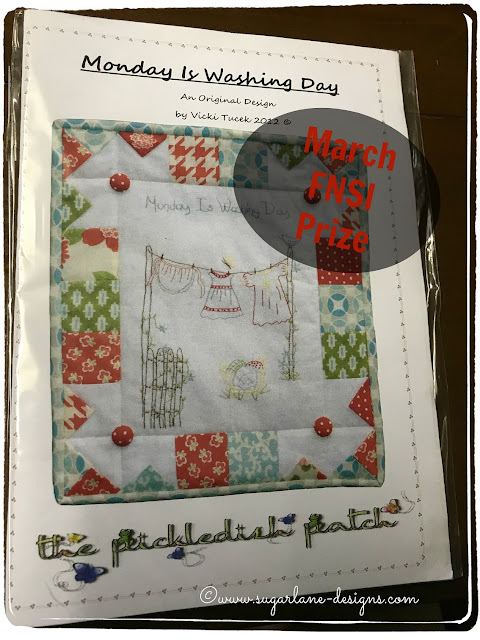 Make sure you sign up for this Friday night where we can stitch in the comfort of our jammies at home with a nice hot chocolate and a purring furbaby or two. Sounds just perfect to me. Will you join me? Sign ups are below. I'm looking forward to it! Our regular monthly FNSI will be held NEXT Friday 23rd March due to the fact I have only just got my internet back on this very minute (well, within the last 3 minutes!). I'll put the sign-ons up on Monday. 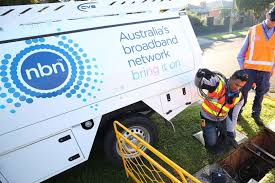 We have been without for nearly 4 weeks due to an NBN outage and after many calls to and fro with the provider, it was found to be a fault in the NBN fibre which has only just been fixed. 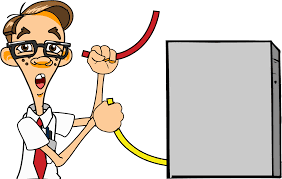 Hubby was out talking to the guy fixing the connections and he said there were broken wires within the fibre but now they are all good and we should have no further problems PLUS, the bonus.......our internet speed has doubled!!! So blogging will be soo much easier from here on in! 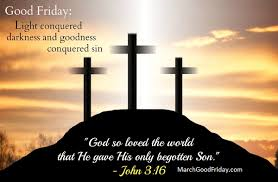 Have a fab weekend. I'm off to my son's and daughter-in-law to be's engagement party tonight! They grow up way too fast don't they? 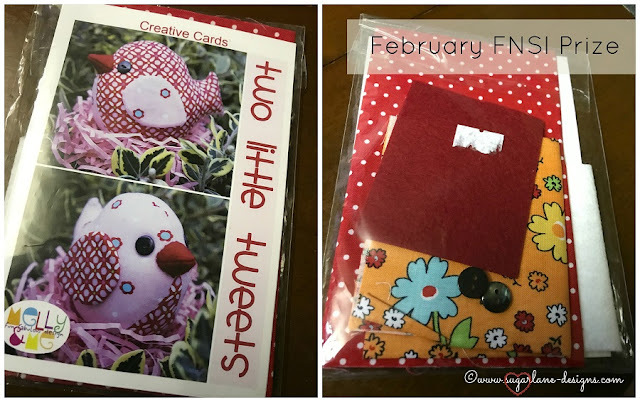 Can't wait to stitch with you next week!